Sized for both the iPhone XS and the XS Max are new silicone cases in Hibiscus, Mellow Yellow, and Pacific Green. The same colors are also options for the Sports Band in 40mm and 44mm sizes. 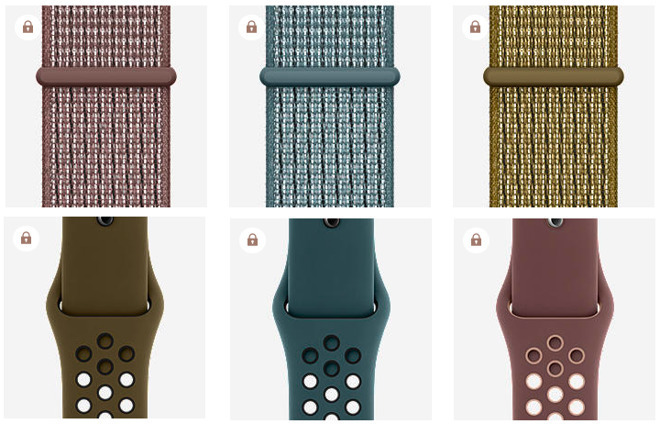 We recently reported on a trio of new Nike Sports Band and Sports Loop colors —Celestial Teal, Olive Flak, and Smokey Mauve —that were released, but exclusively through Nike. Now Apple has made them for purchase through their own storefront. All new bands and cases can be purchased now, with delivery possible as early as next week, with in-store availability expected next Tuesday. 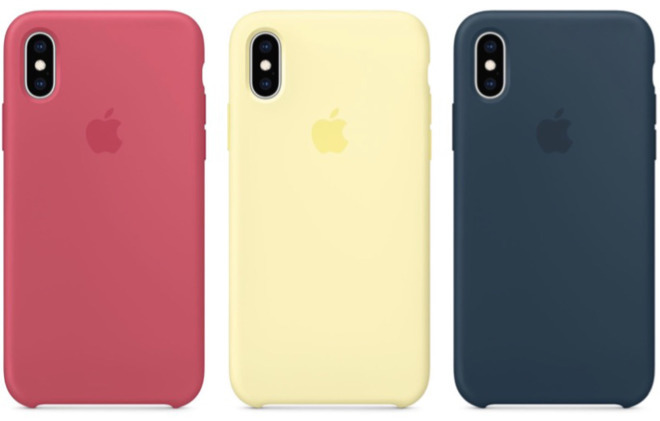 Even as Apple adds new case and band color options, they've still not released any cases for the iPhone XR.